Get ready for an exciting running of the IMSA Rolex 24 hour race at Daytona next weekend, January 28- 29. 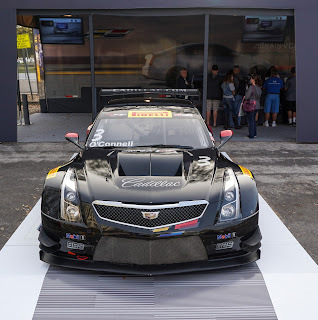 There will be 55 entries including the new Cadillac prototype car coming from Wayne Taylor racing. 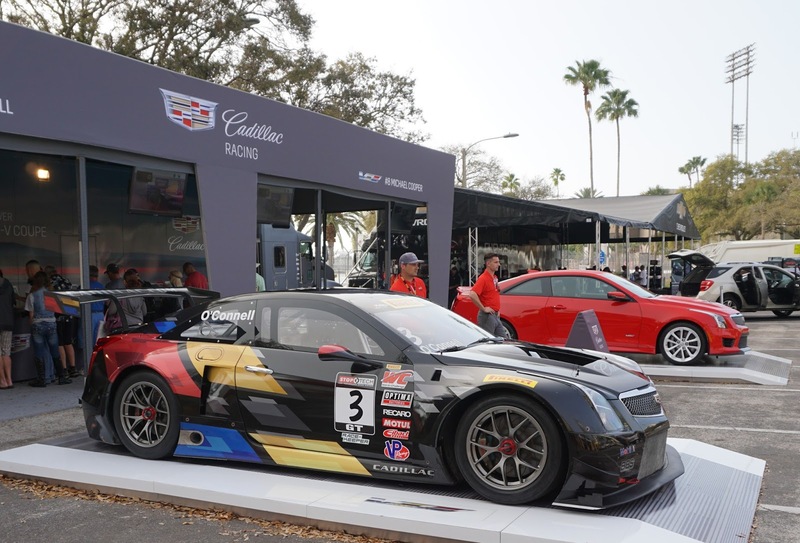 The team includes Ricky and Jordon Taylor along with former NASCAR champion Jeff Gordon and Max Angelelli piloting this new car over the 24 hour race. What a powerful team with the sports car guys learning from superstar Jeff Gordon and a humble Jeff Gordon learning from these sports car stars as shown in the video below. 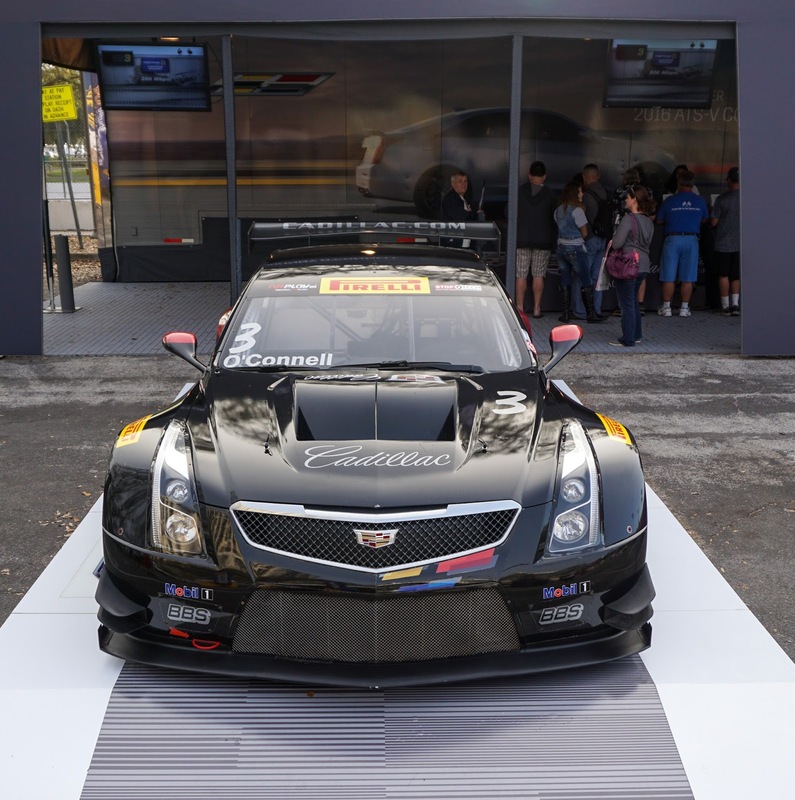 Click on the link below to see this newest machine and the guys driving it. 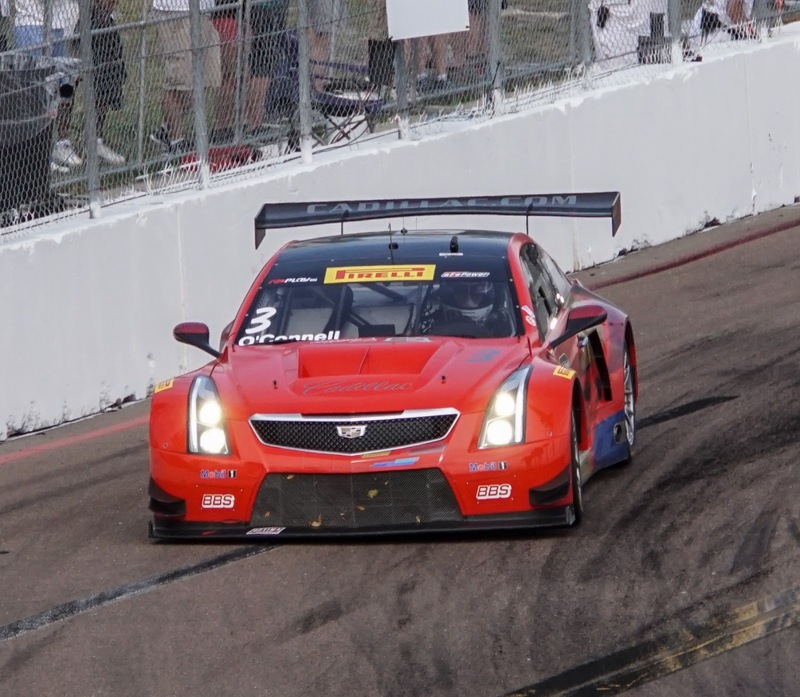 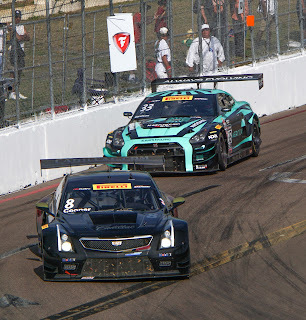 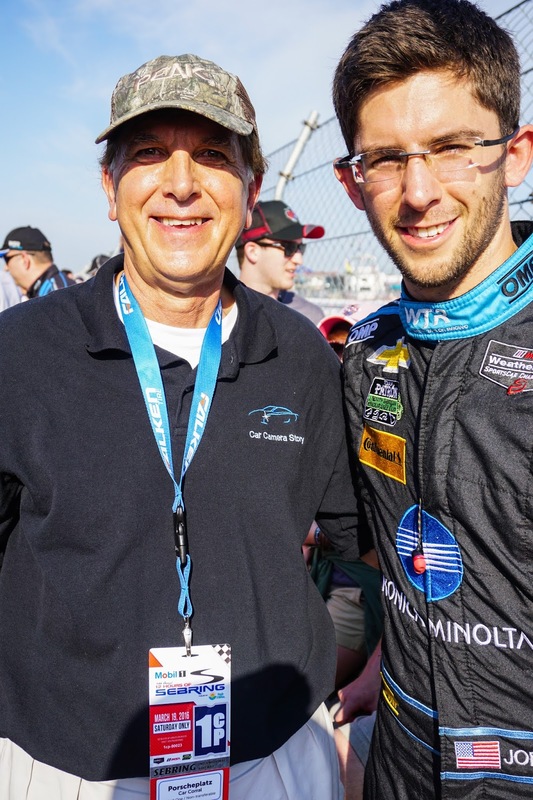 On a related note- here's some of Cadillac's other racing efforts in St. Petersburg last year and a picture of me with Jordan Taylor at Sebring last year. Look for my full report and photos from the Rolex 24 coming soon.